This 4-bedroom, 3-bathroom home has all the living spaces you need with a large open kitchen dining area, formal living room with vaulted ceiling, cozy family room, and basement study. 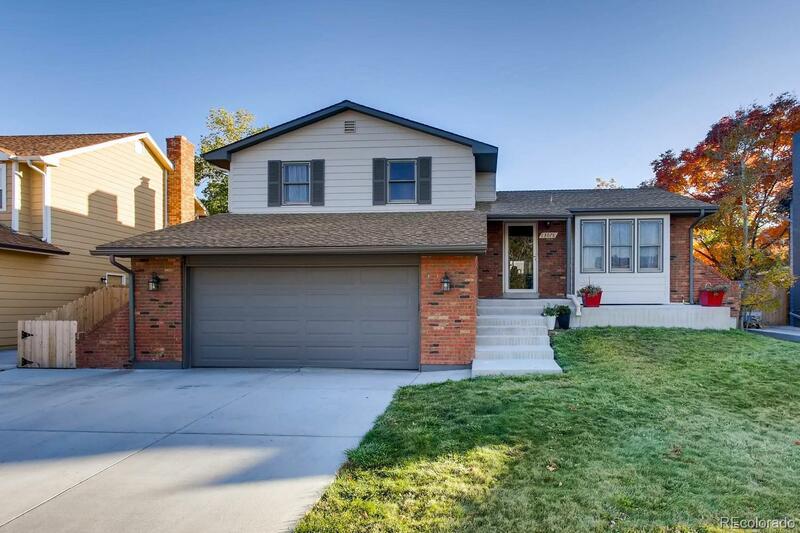 It is conveniently located in the Friendly Hill neighborhood of Morrison. This is a great location with easy access to C470/I70 and HWY 285, enjoy the convenience of being close to the mountains while also being able to quickly drive into downtown or DTC. Spend the warm Colorado days out paddle boarding at the nearby Bear Creek Regional Park or relax in your backyard harvesting vegetables in the garden area. For those colder winter days, cozy up near the gas burning fireplace in the family room.